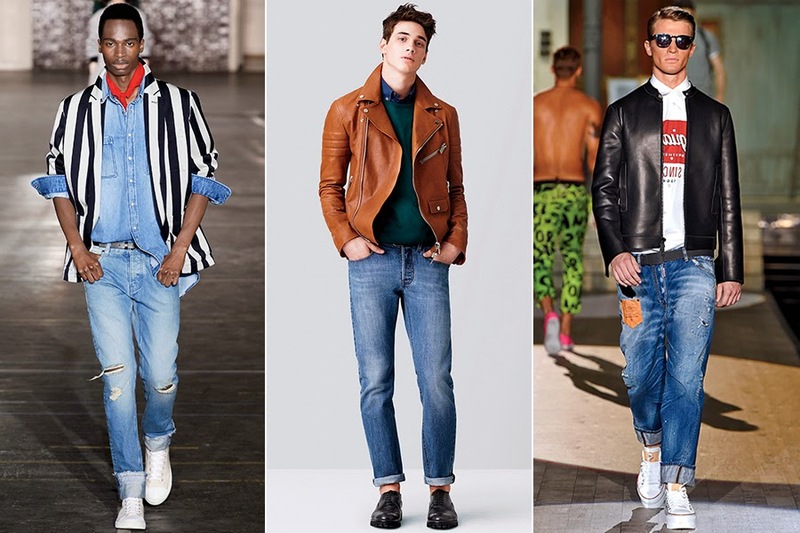 Trend Report: Men Spring 2015! 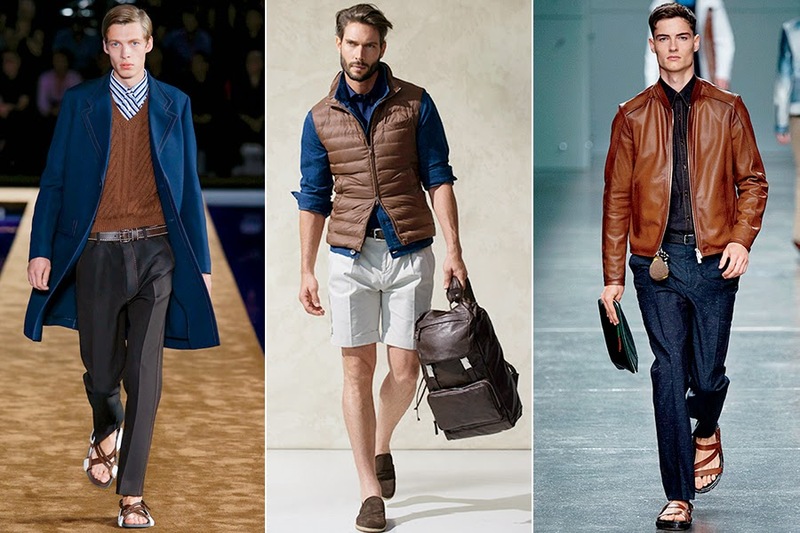 I absolutely without a doubt just adore women's fashion (can't possibly figure out why) but can I just take this moment to appreciate the men spring 2015 trends that hit the catwalk this year. I'm sorry but I just might have to steal a bit of inspiration from these clean, effortless looks and colour palettes. Khaki & White: Laconic, minimalist and summery; who knew these two colours would work together so well. Here's one way to feel fresher than ever. 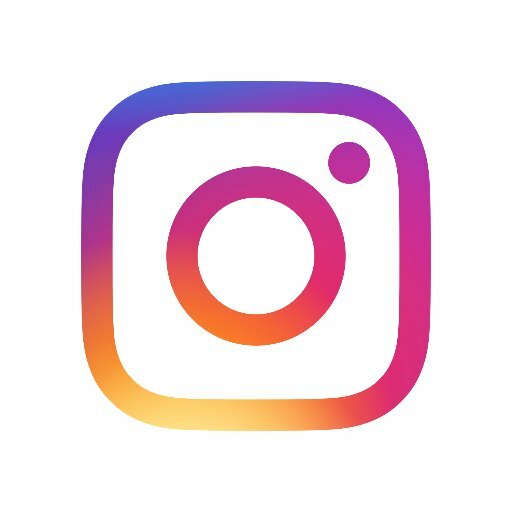 Can't go wrong: Year in, year out, these particular colours seem to hit back with much greater force than the previous year. Nothing goes together better than these colours; black, white, brown, blue and khakhi. 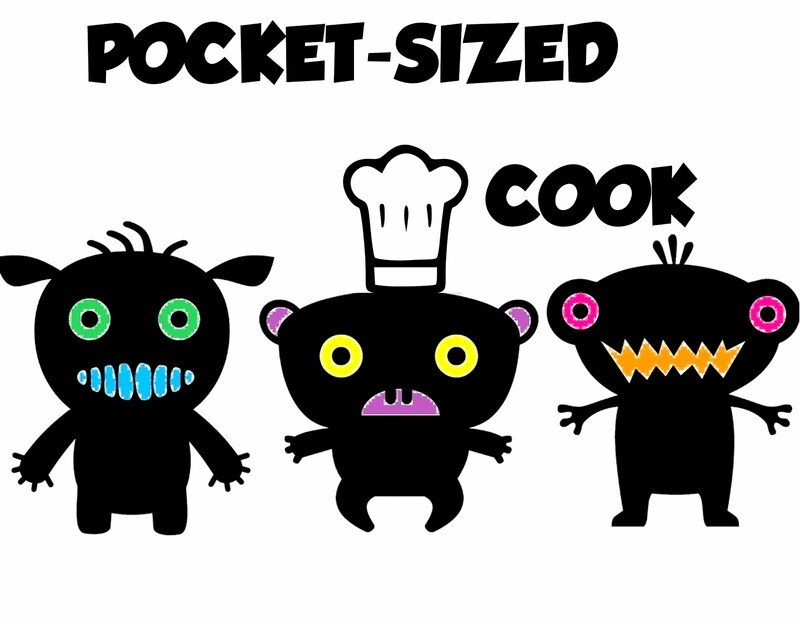 It's not rocket science, its merely fate kind of like bacon and eggs.. you know. Denim: It never goes out of fashion; WEAR IT, ROCK IT! Suited and booted: One sentence matters to you from here on out, "Just wear the khaki suit!" 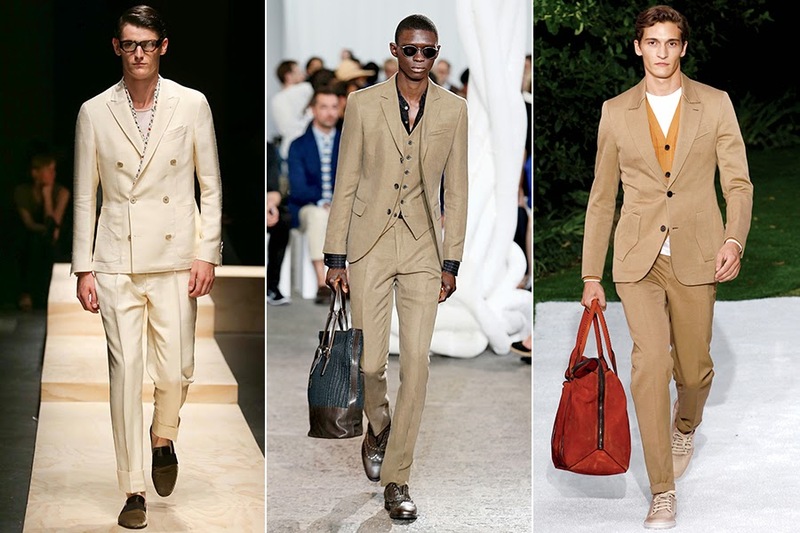 Who needs lots of suits when you can head out and get that one khaki suit which you can mix and match with the rest of your wardrobe, the minimalist way. 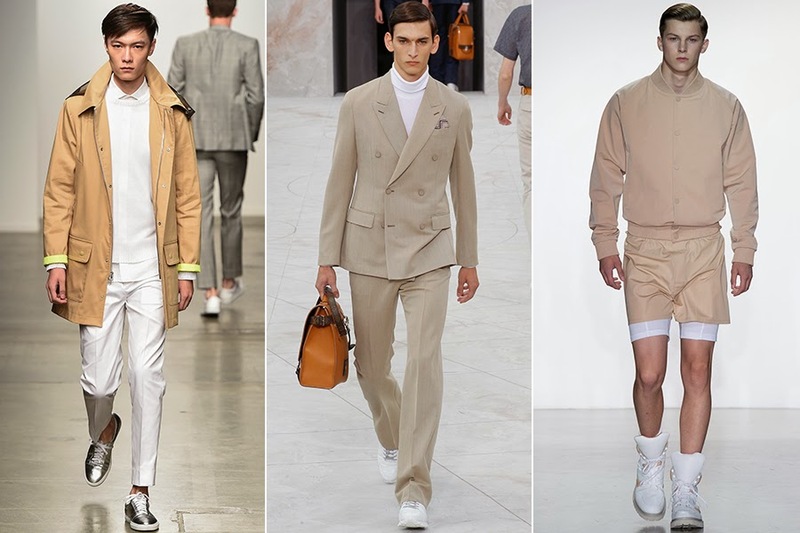 Just pick a shade (yes, there are different shades of khaki believe it or not) and get ready to wear the hell out of that suit. You'll look great in it anyway. I'm no man, just woman with a rather grande fondness for masculine pieces.